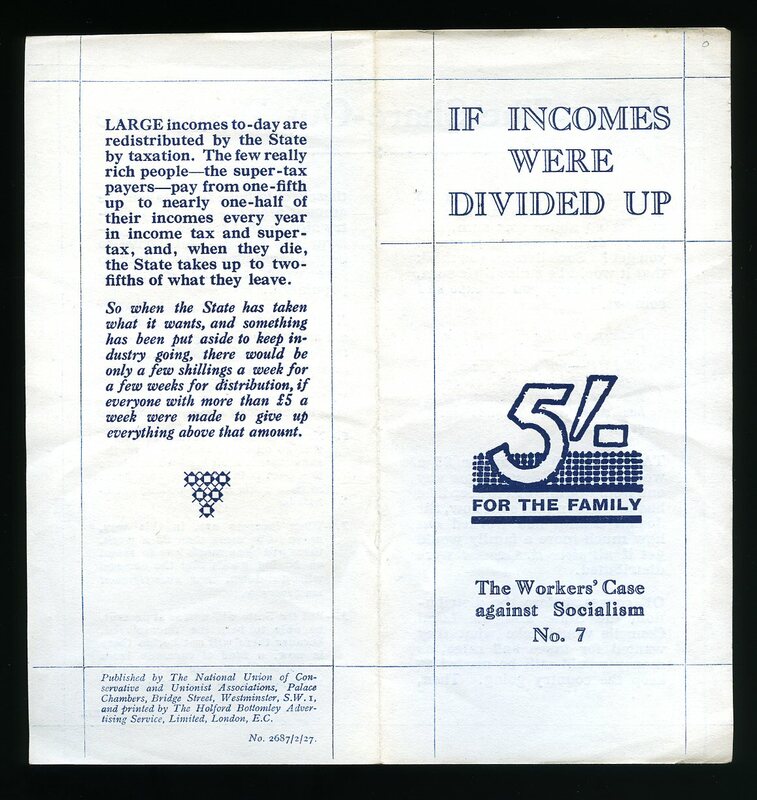 Published by The Labour Party, Smith Square, London 1949. London 1949. Publisher's original magenta card wrap covers, black and cream lettering to the front cover. 8vo 7½'' x 5¼'' 496 pp. Light foxing to the page edges and edges of the end papers, 30 mm piece of card missing to the foot of the spine, no dust wrapper as published. Member of the P.B.F.A. P. S. King & Son, Ltd Orchard House, Westminster, London First edition 1929. 1929. First edition hard back in publisher's original scarlet cloth covers, gilt lettering to spine, blind stamping to upper panel. 8vo 8¾" x 6" xlii, 360 [pp]. Monochrome frontispiece. SIGNED presentation copy by the author to front end paper 'To Mr A. W. Haycock M.P. 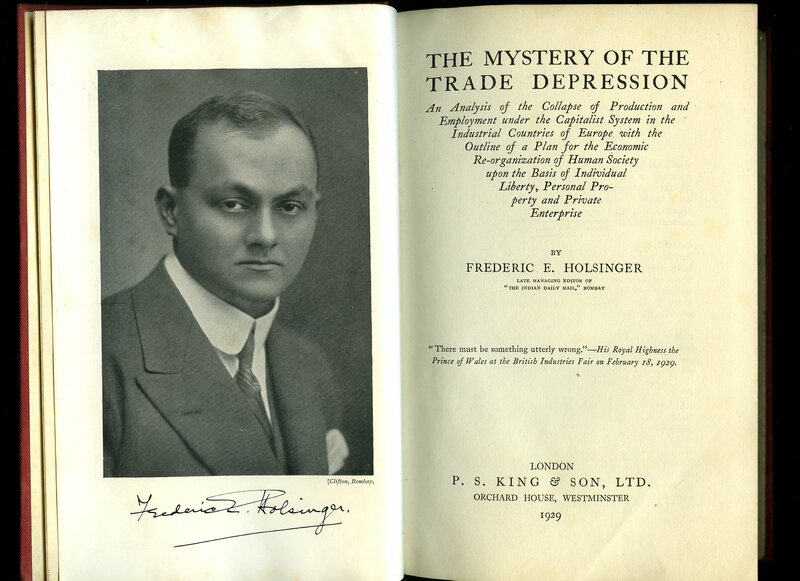 With kindest regards and best wishes from Frederic E. Holsinger, London March 18th 1930.' Spine faded and surface splash marks to covers, contents clean and bright, binding firm. Member of the P.B.F.A. 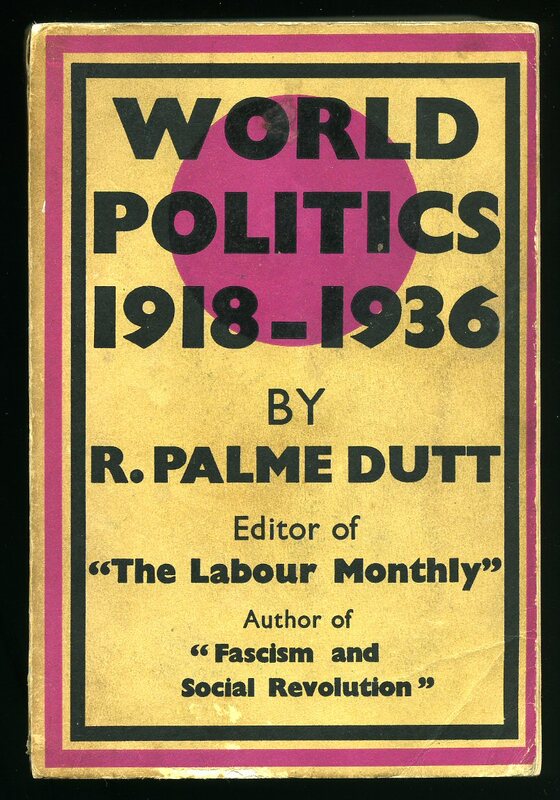 Published by Victor Gollancz Ltd., 14 Henrietta Street, Covent Garden, London First Edition 1936. 1936. 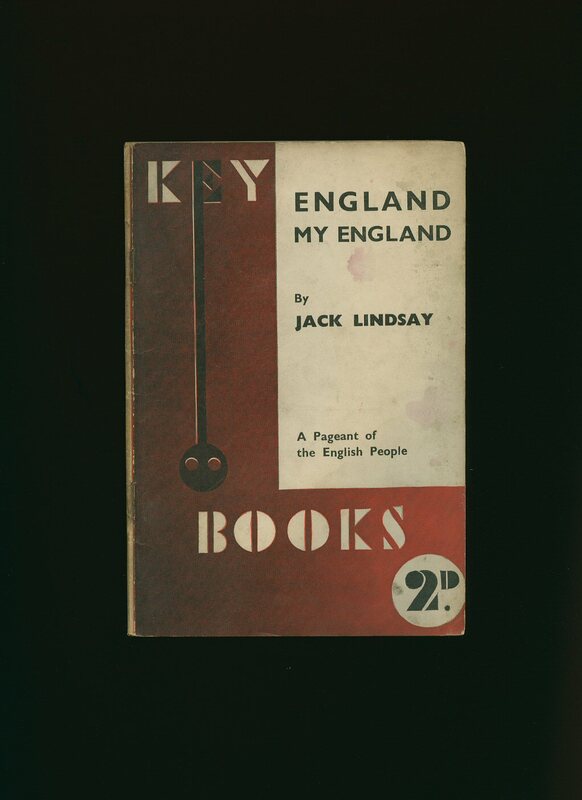 Publisher's original pale yellow card covers, magenta and black lettering to spine and upper panel. 8vo 7½" x 5¼" 382 pp. Dusty page edges, general soiling to light coloured card covers. Member of the P.B.F.A. 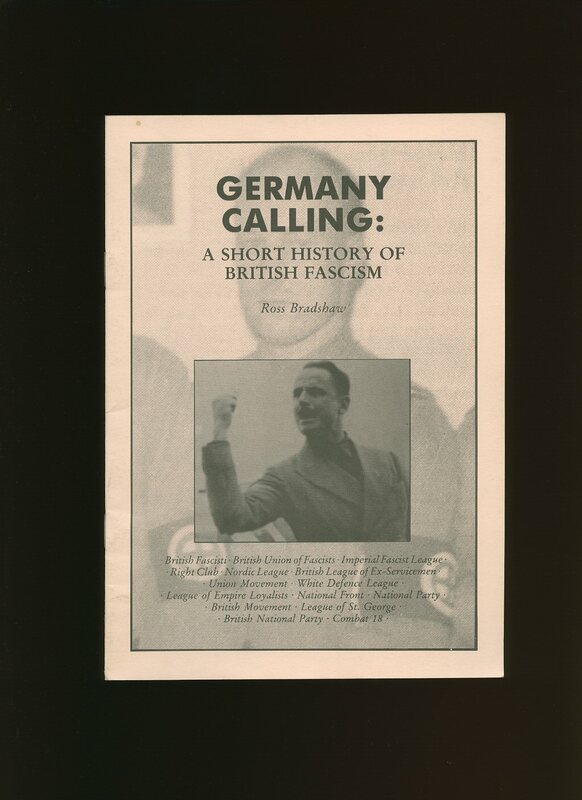 Published by Mushroom Bookshop 10-12 Heathcote Street, Nottingham First Edition 1993. 1993. Published by National Constitution Defence Movement 25 Victoria Street, London circa 1937. 1937. Original stapled booklet in card covers [softback]. 8'' x 5''. Contains 20 printed pages of text. In Very Good condition. 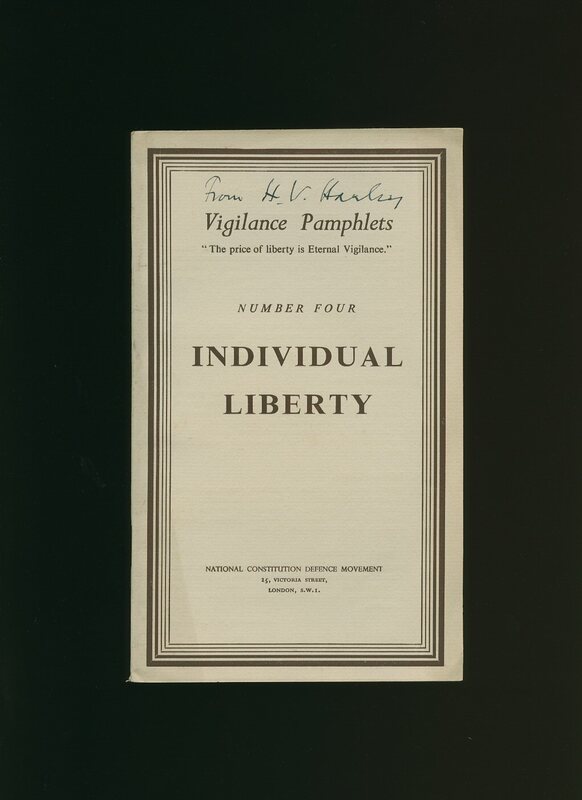 The top of the front cover has an ink name 'From H. V. Harley.' Member of the P.B.F.A. Published by The National Union of Conservative and Unionist Associations February 1927. 1927. Folded sheet 8'' x 7¼''. What The Share-Out Would Be. 5/- for the Family. In Fine condition. Member of the P.B.F.A. Published by George Weidenfeld and Nicolson Ltd., 91 Clapham High Street, London First Edition 1988. London 1988. 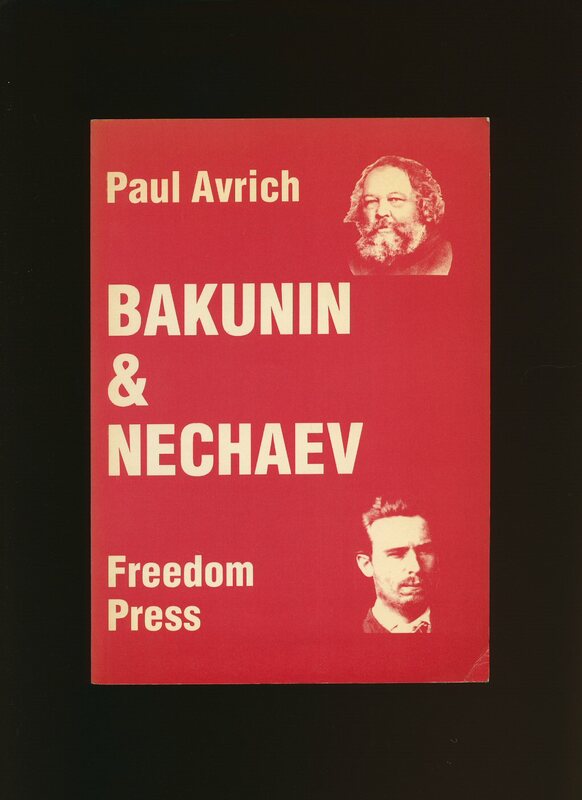 Published by Freedom Press 84b Whitechapel High Street, London Second Edition 1987. London 1987. Publisher's original illustrated card wrap covers [softback]. 8vo. 8'' x 5½''. Contains 32 printed pages of text. In Fine condition, no dust wrapper as published. Member of the P.B.F.A. Published by Maurice Webb, 25 Neville Street, Skipton-in-Craven 1929. 1929. Publisher's original stapled raspberry card wrap covers, black lettering to the front and lower covers. 8vo 7½'' x 5¼'' 149 pp. Monochrome frontispiece. Spine has sun bleached and in Very Good condition, no dust wrapper as published. From the library and private estate of Alexander Wilkinson Frederick Haycock M.P. 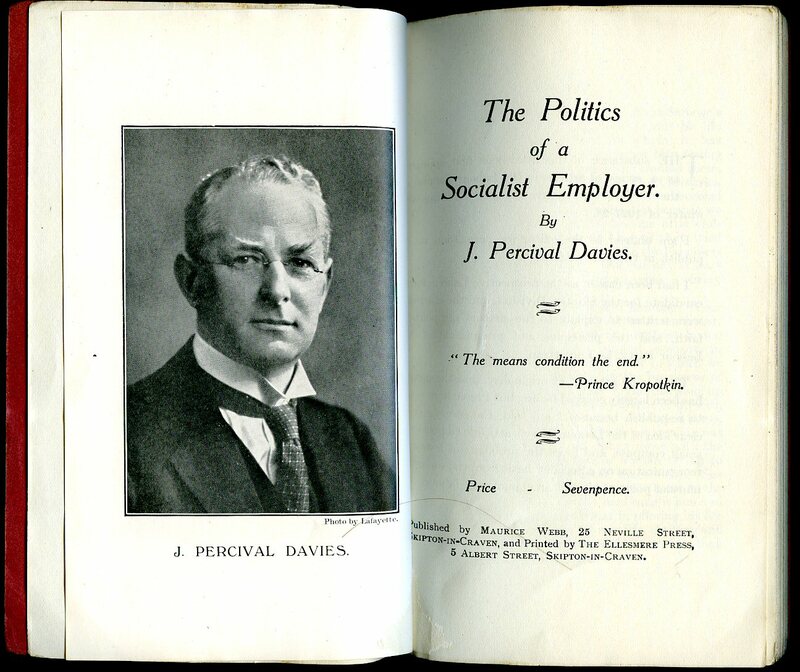 who was the Labour Member of Parliament for Salford West in 1923 and 1929. He has made a small note to the lower end paper and some pen ticks to the Preface pages. Member of the P.B.F.A. 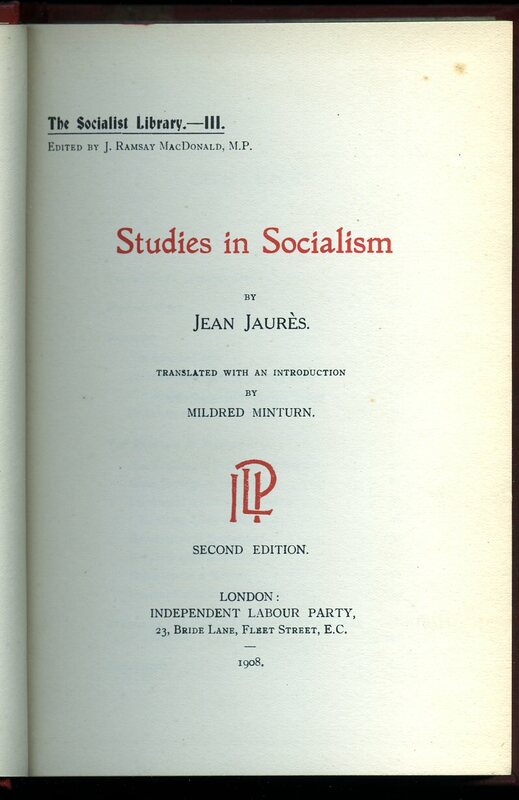 Published by Independent Labour Party 23 Bride Lane, Fleet Street, London Second Edition 1908. London 1908. Hard back binding in publisher's original scarlet cloth covers, gilt lettering to the spine and the upper panel, lemon end papers. 8vo 7½'' x 5¼'' 174, xii [pp]. Damp staining to the lower board and just to the top edge of the front board, contents not affected, lower end paper cracked, corners sharp and pointed, no foxing. Member of the P.B.F.A. 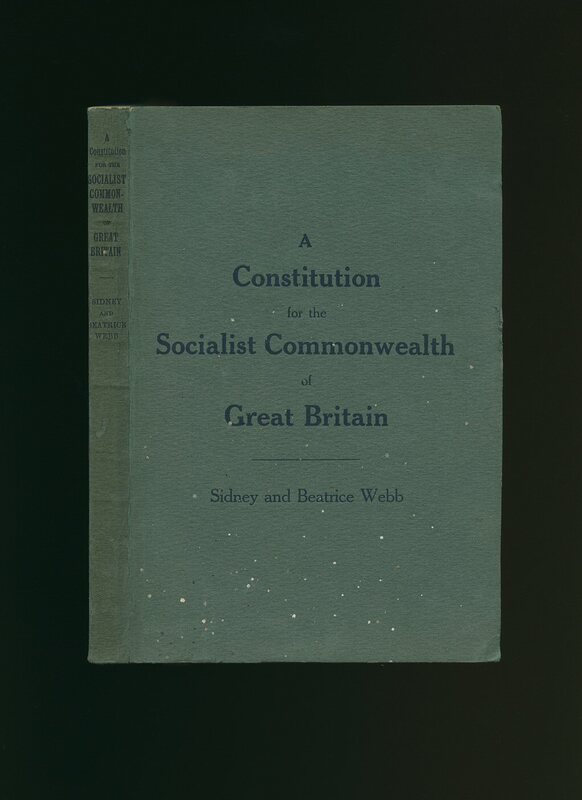 Printed by the Author's for the Co-operators and Trade Unionists of the United Kingdom First Edition 1921. London 1921. Publisher's original grey paper covered thick card boards, navy lettering to the spine and the front cover. 8vo 8½'' x 5¼'' 504, viii [pages]. Cheap paper browning to the end papers, 50 mm cracking of the front cover to the top of the upper spine edge, no dust wrapper as published. Member of the P.B.F.A. 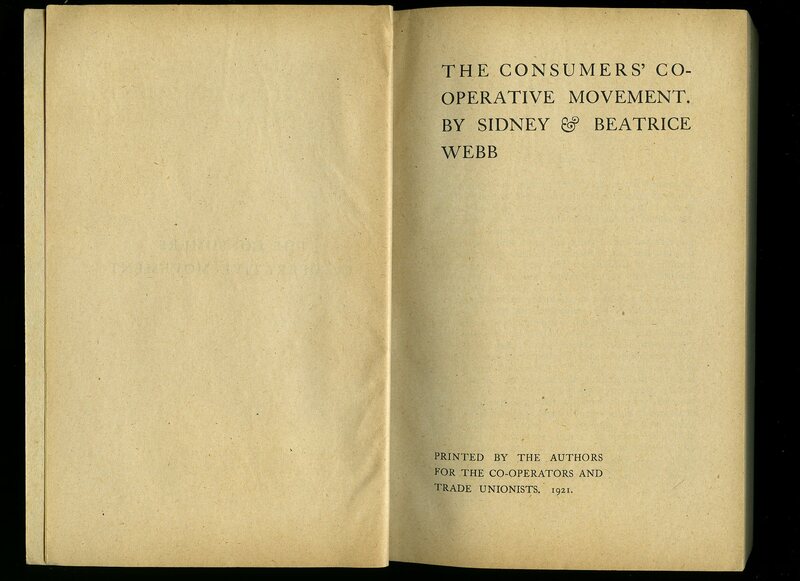 Printed by the Author's for the Co-operators and Trade Unionists of the United Kingdom First Edition 1920. London 1920. Publisher's original grey paper covered thick card boards, navy lettering to the spine and the front cover. 8vo 8½'' x 5¼'' 364, viii [pp]. Cheap paper browning to the end papers, few white spots to the front cover and in Very Good condition, no dust wrapper as published. Member of the P.B.F.A. Published by Fore Publications Ltd., 35 Great James Street, London. First edition in publisher's original illustrated card wrap covers [softback]. 8vo. 7½'' x 5¼''. Contains 64 printed pages of text. 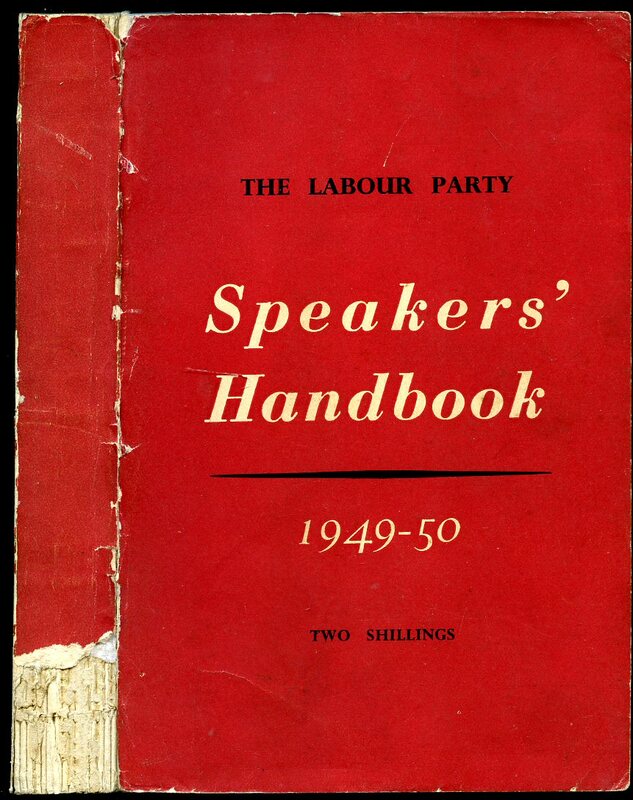 Spine and page edges age darkened, priced 2d to the front cover, no dust wrapper as published. Member of the P.B.F.A. Middlemas, Robert Keith [Robert Keith Middlemas (1935-2013) was an English historian, known for works on modern European political history]. Published by Hutchinson & Co. Ltd., 178-202 Great Portland Street, London First Edition 1965. 1965. First edition hard back binding in publisher's original black cloth covers, gilt title and author lettering to the spine. 8vo. 9'' x 6''. 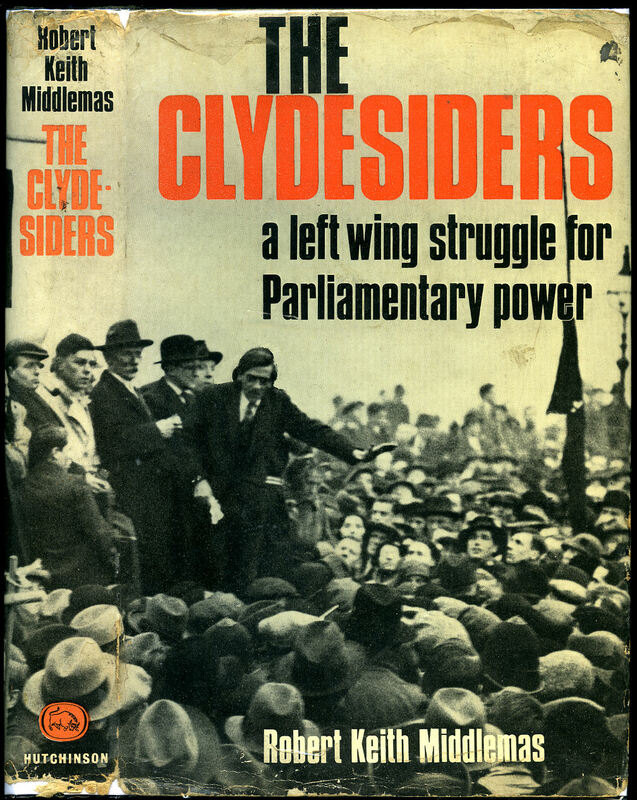 The story of the Independent Labour Party MP's from the west of Scotland. 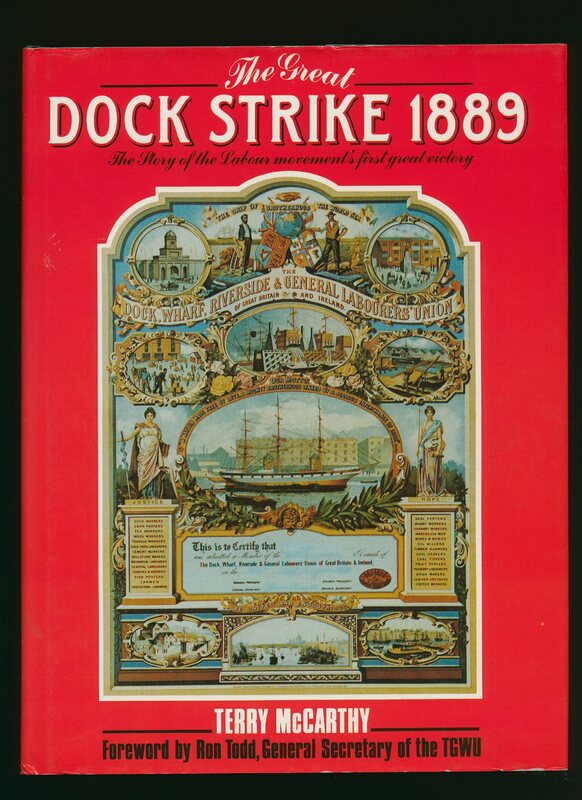 Contains 307 printed pages of text with period monochrome photographs throughout, one map. Very Good condition book in Good condition dust wrapper chips and related rubs to the spine ends and corners, not price clipped, 50s. Dust wrapper supplied in archive acetate film protection. From the private library of Andrew Leigh, General Manager of The Old Vic, London, and SIGNED by him to the front free end paper 'Andrew Leigh'. Member of the P.B.F.A.